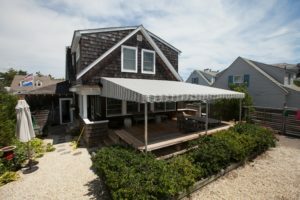 Our year-round cleaning and maintenance plans not only keep your awning looking like new, but also lengthen its lifespan. 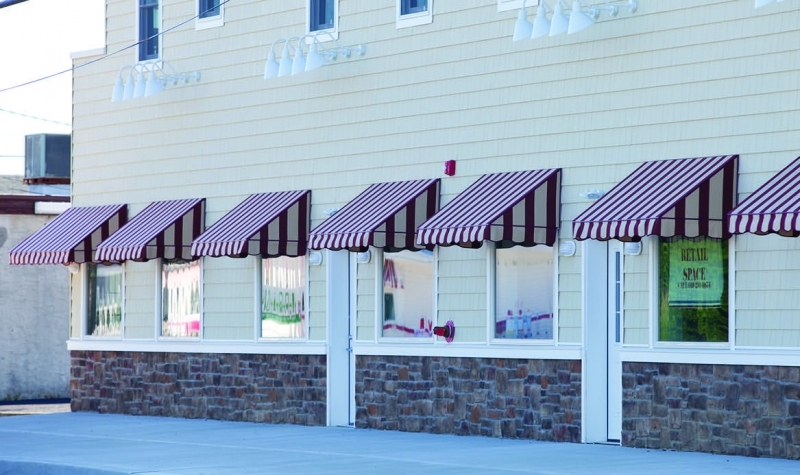 Regular cleaning prevents pollutants from settling on and becoming embedded in an awning’s fabric, which can cause premature aging and facilitate the degradation process. 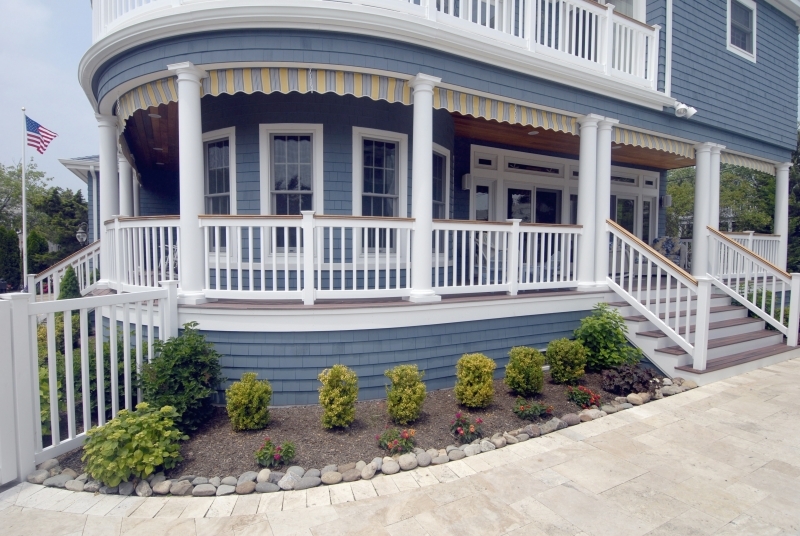 Enrolling in one of our cleaning and maintenance plans is as easy as heading over to our service contracts page and requesting our services online. 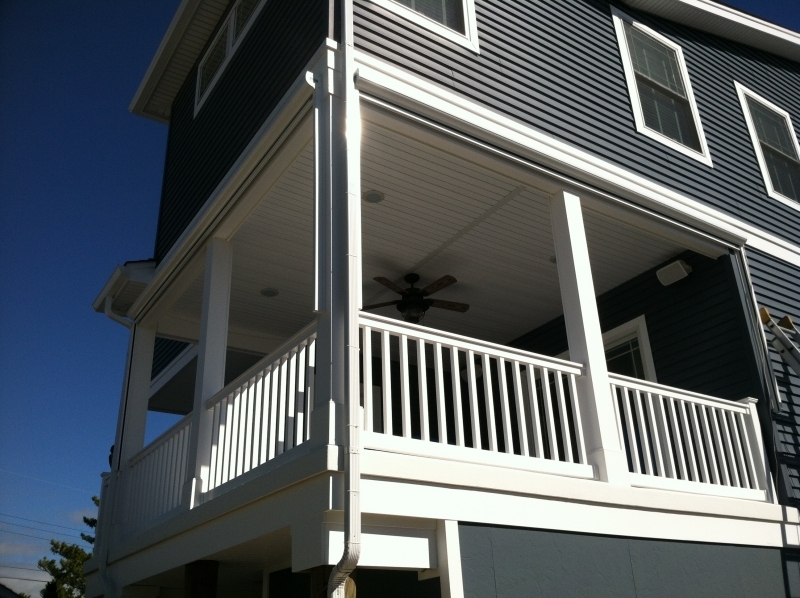 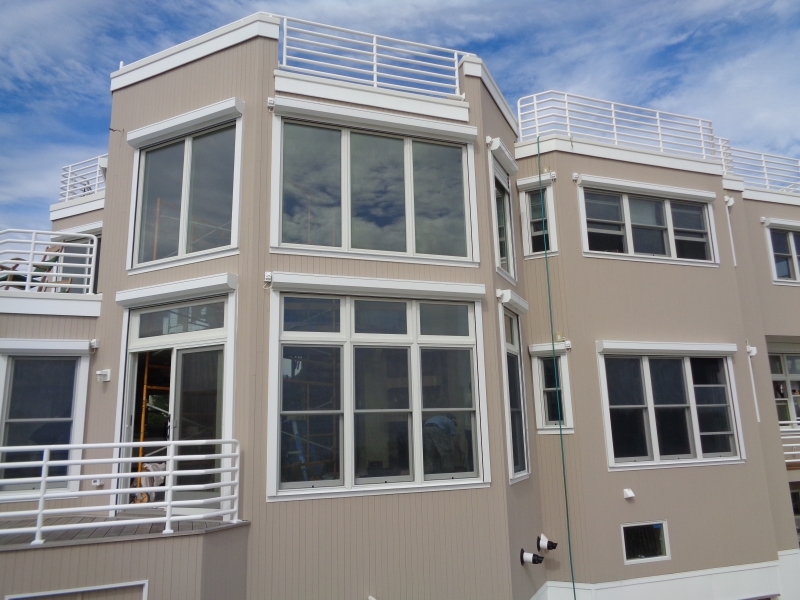 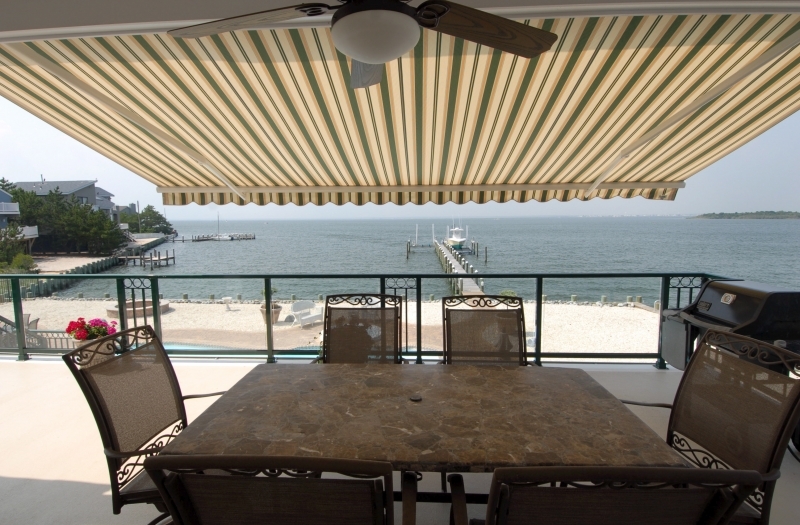 When you keep up with awning maintenance, you will find that your needs for awning repair are few and far between. 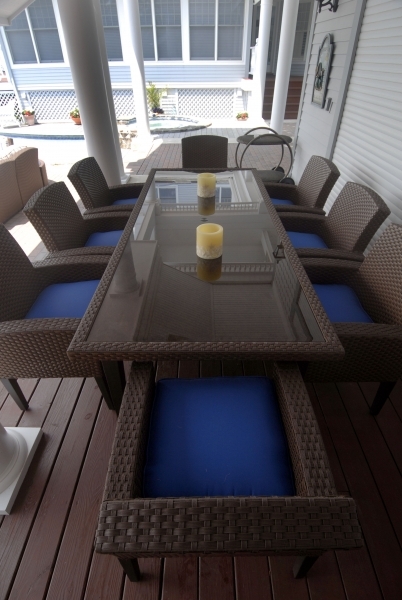 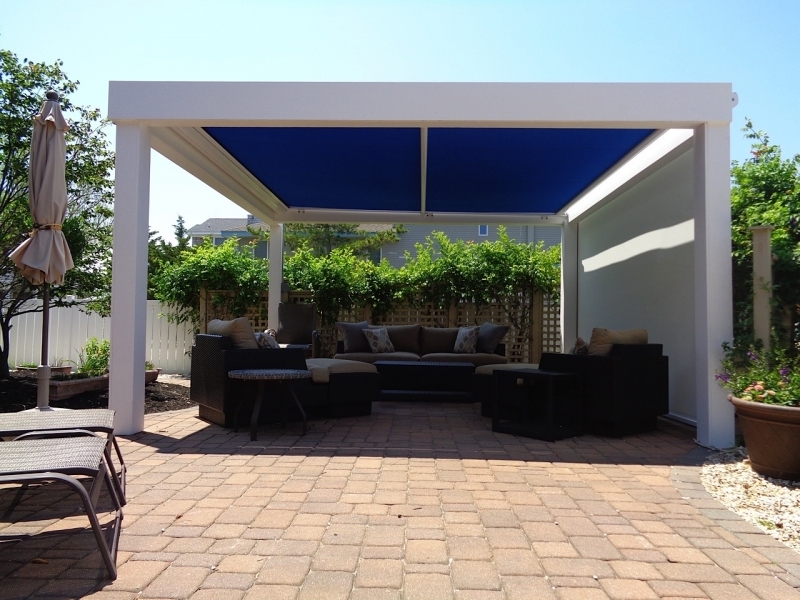 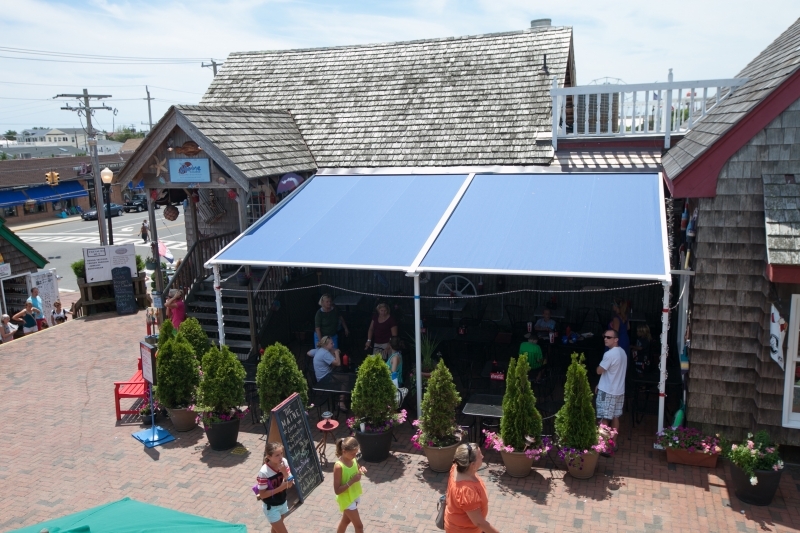 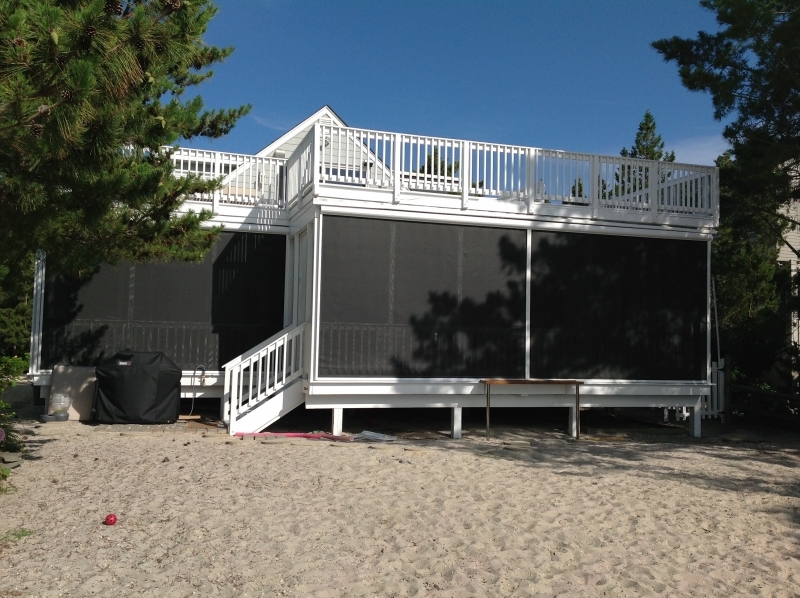 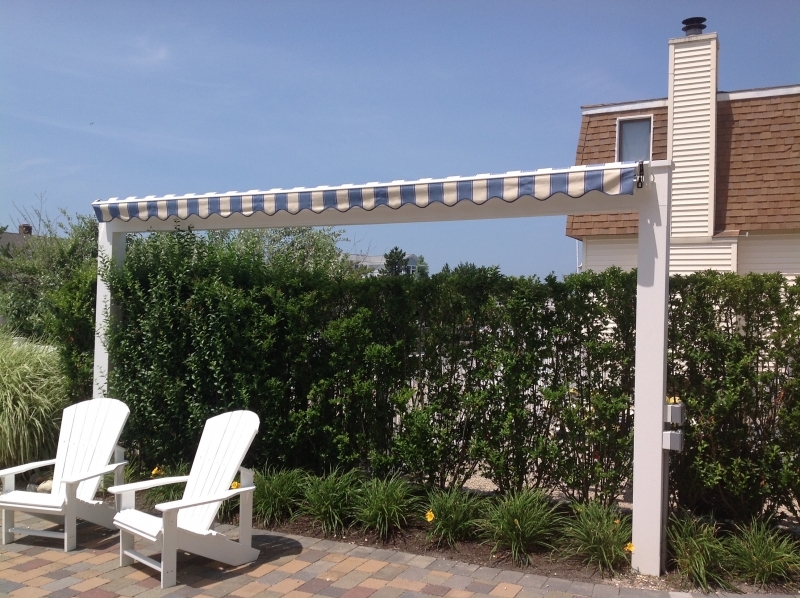 Giglio Awning is committed to customer satisfaction – a fact that is supported by our A+ rating with the Better Business Bureau and long list of happy customers. 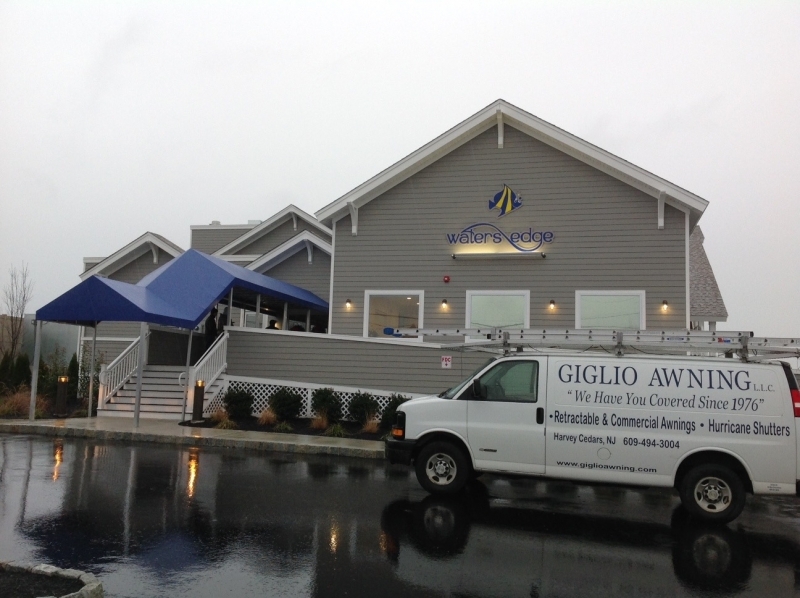 For more information about awning repair or any of the other services that we provide, contact Giglio Awning today. 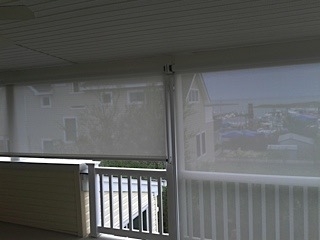 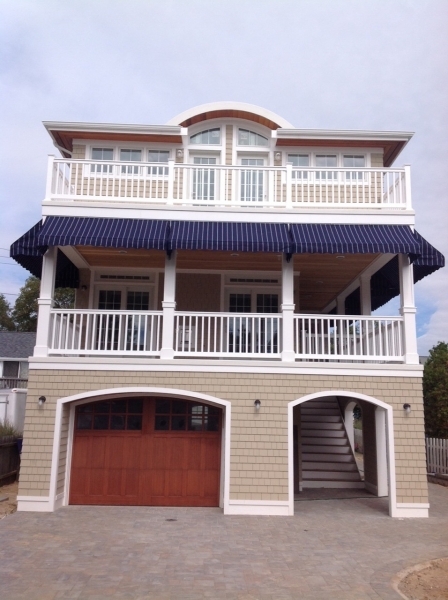 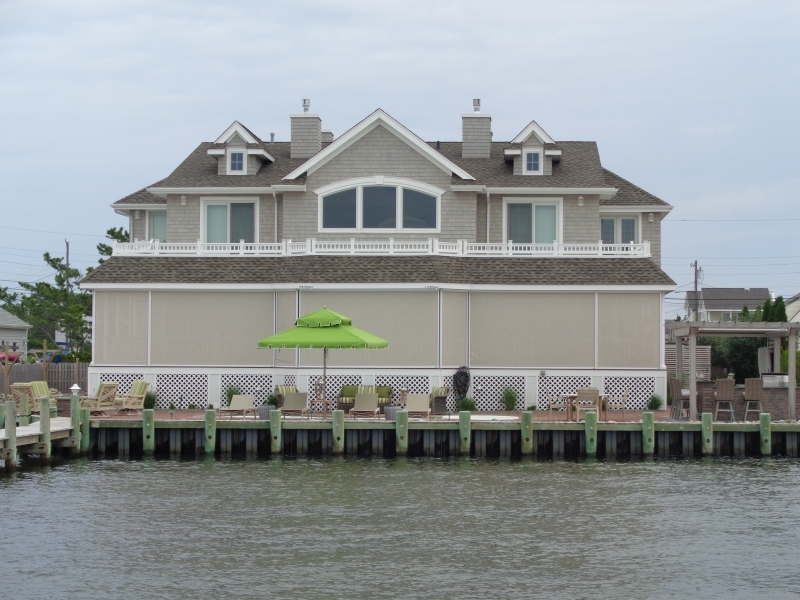 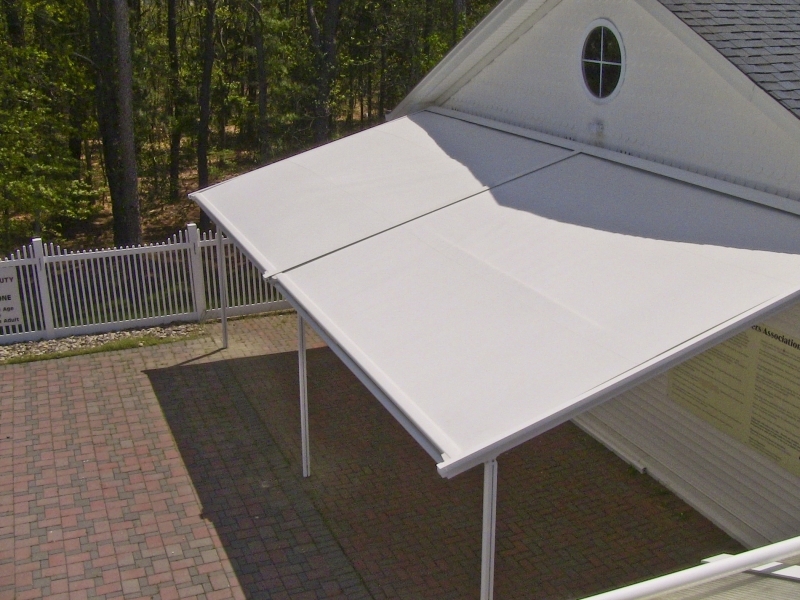 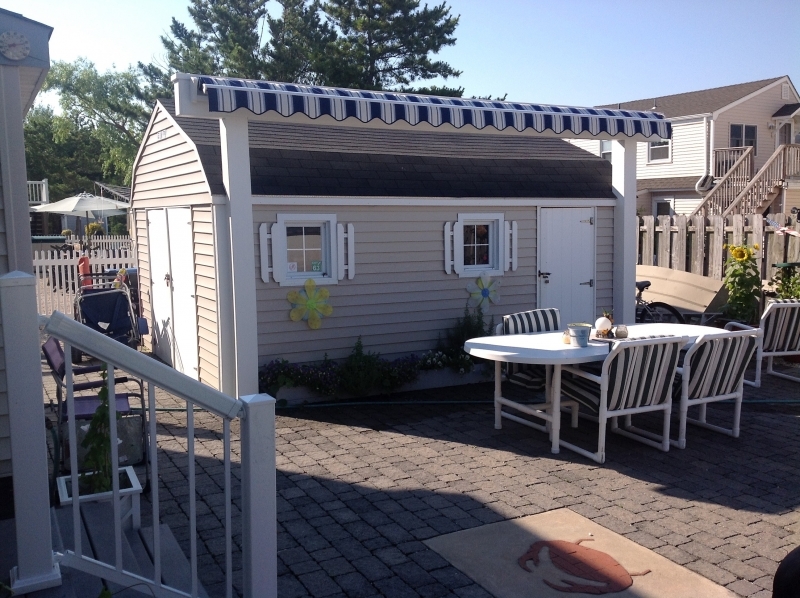 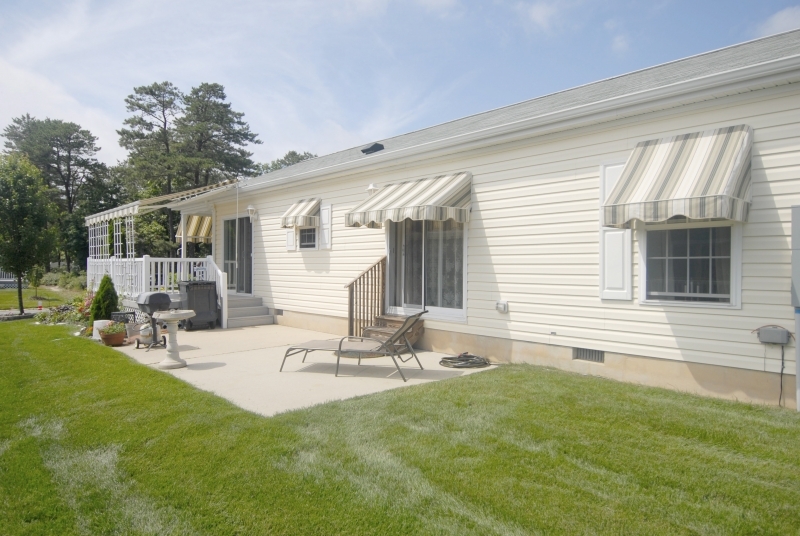 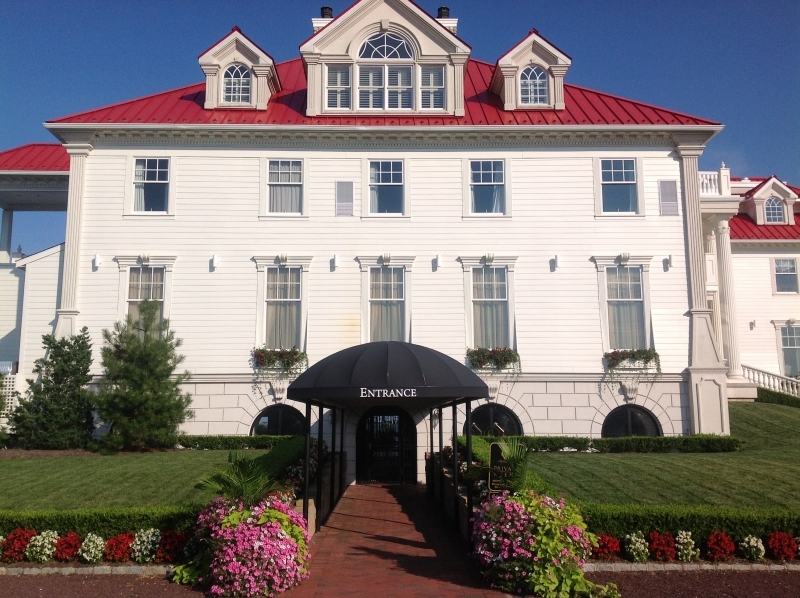 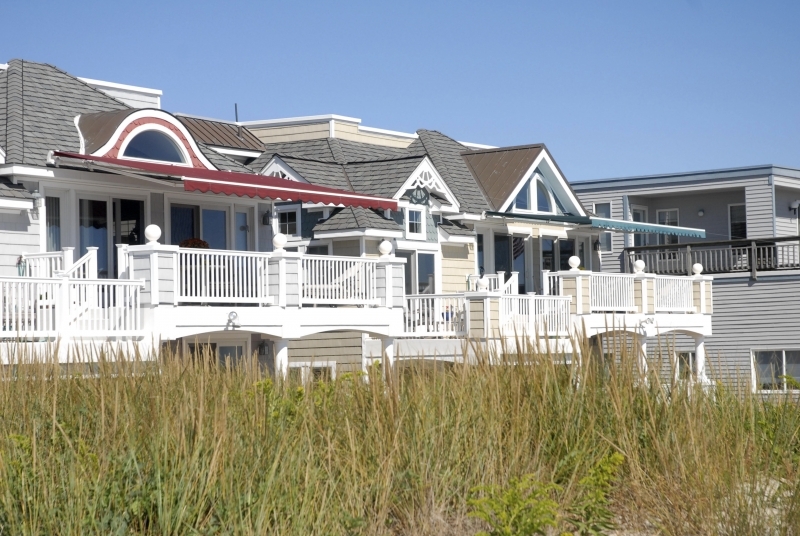 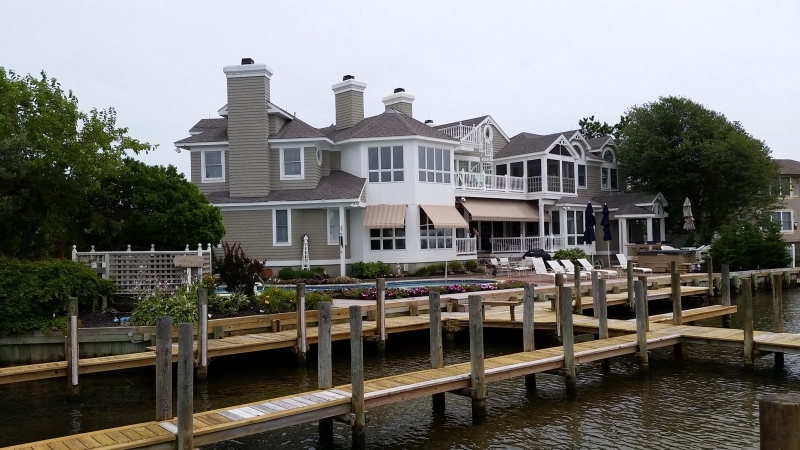 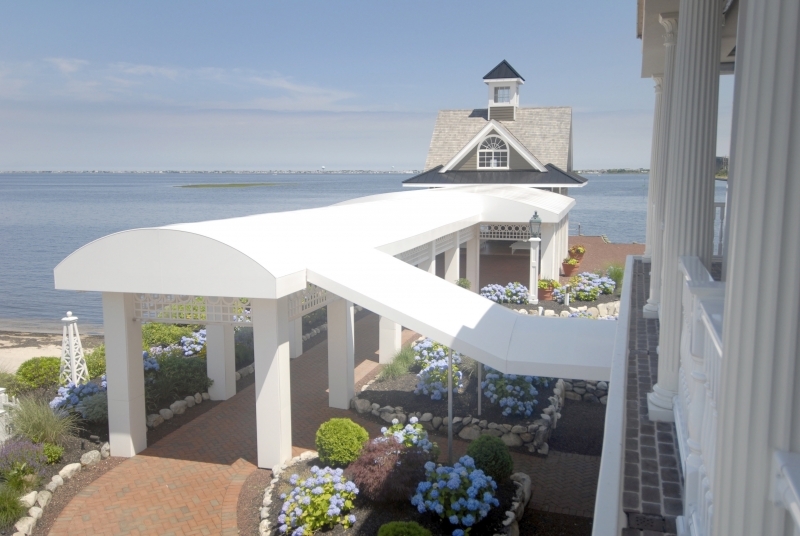 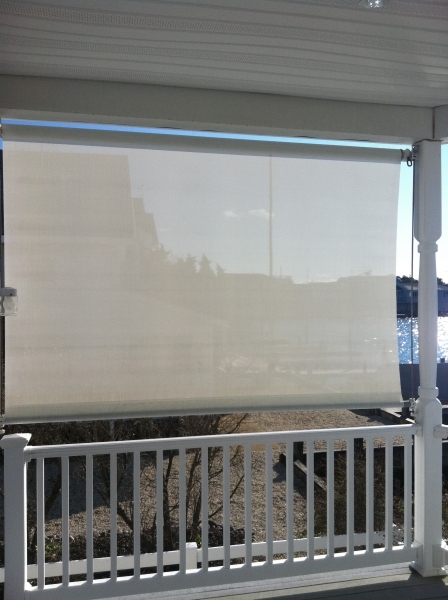 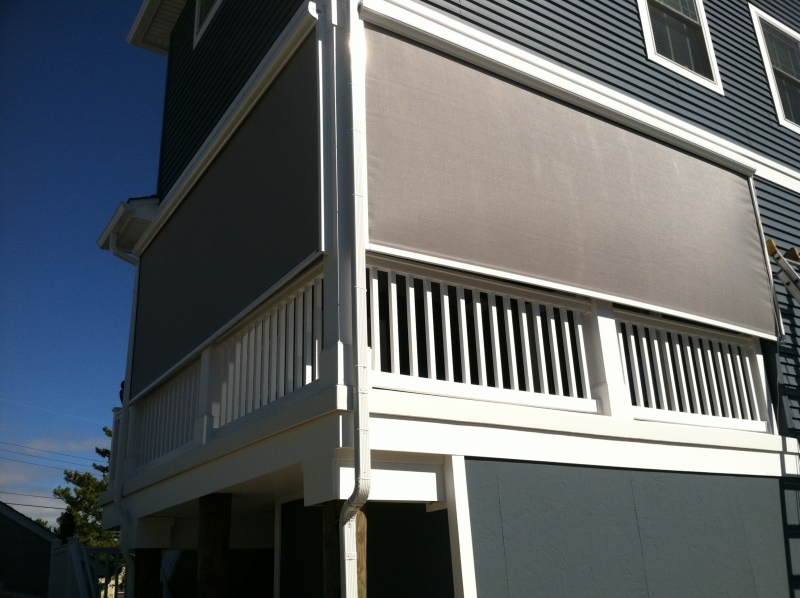 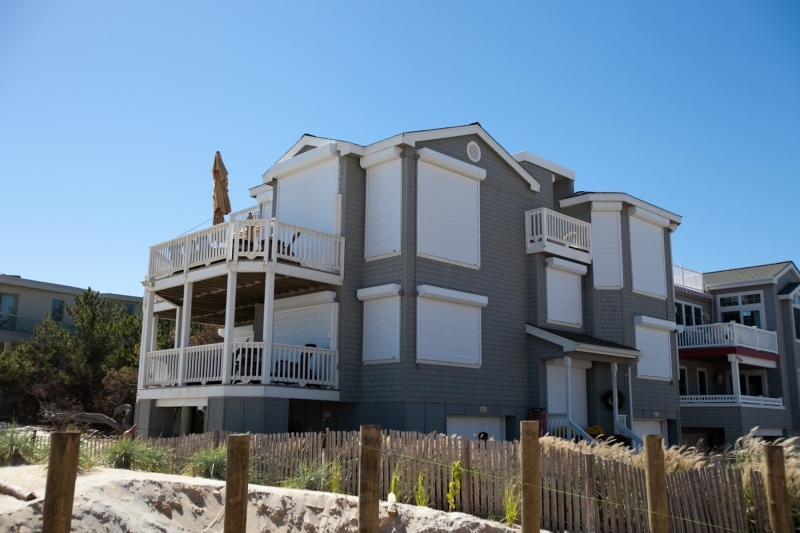 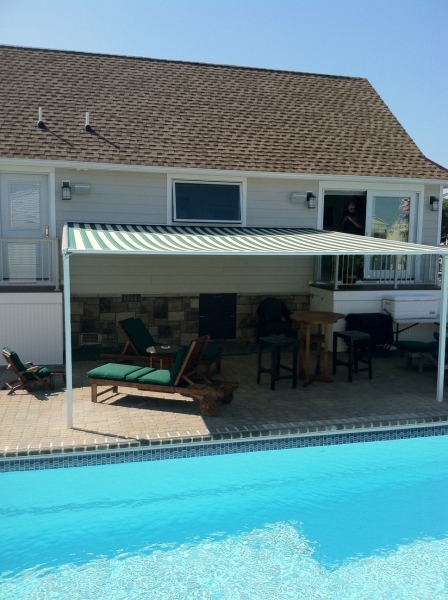 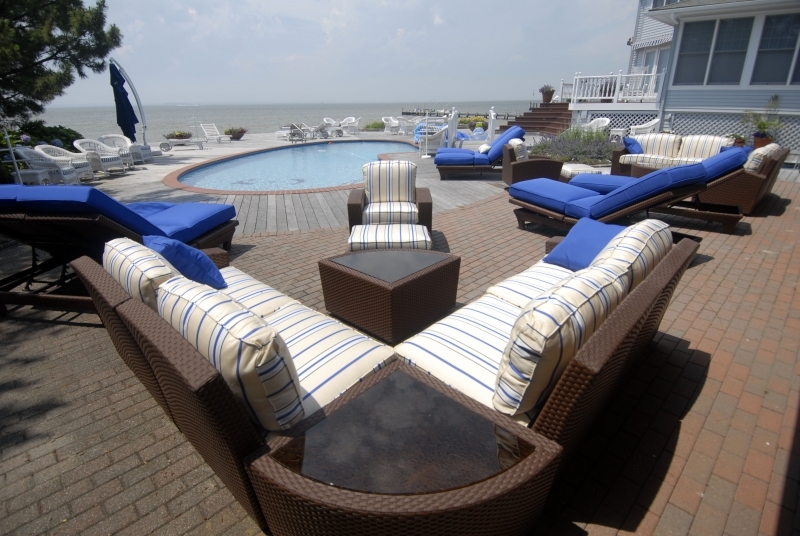 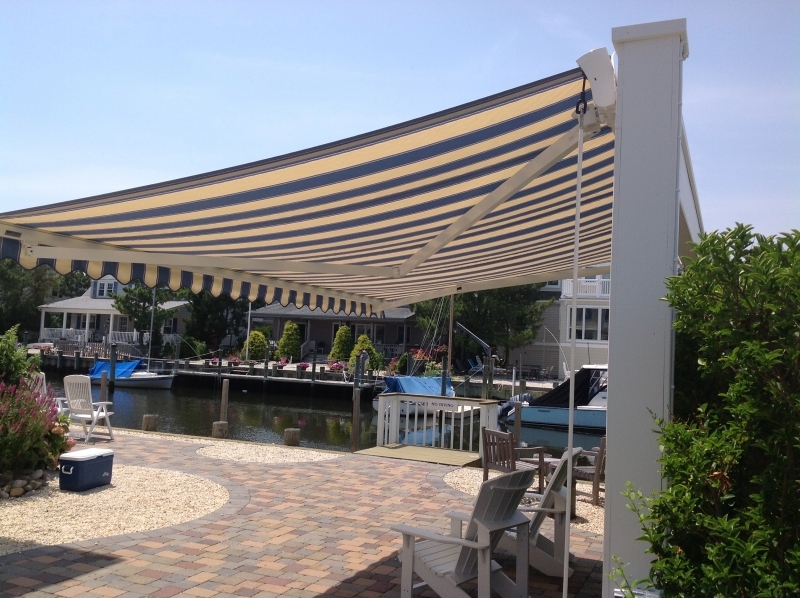 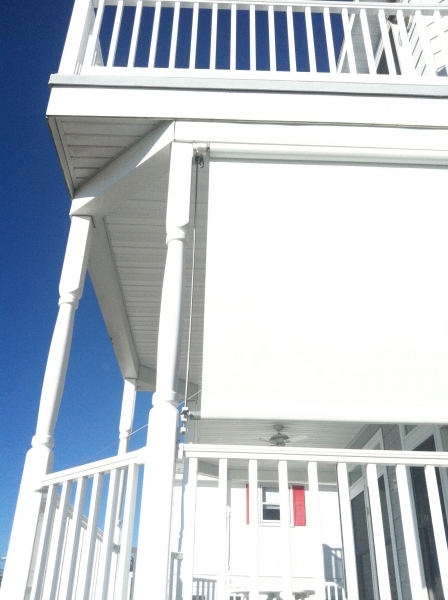 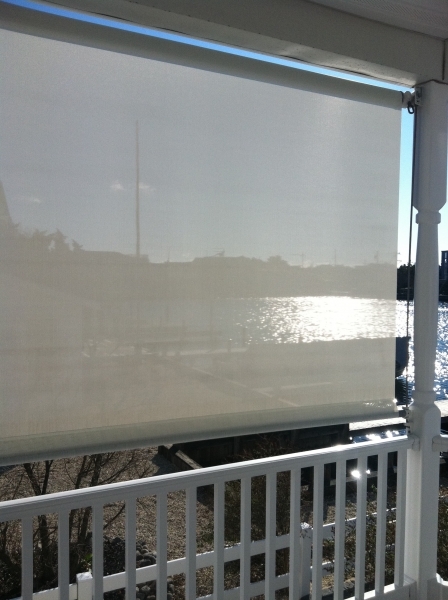 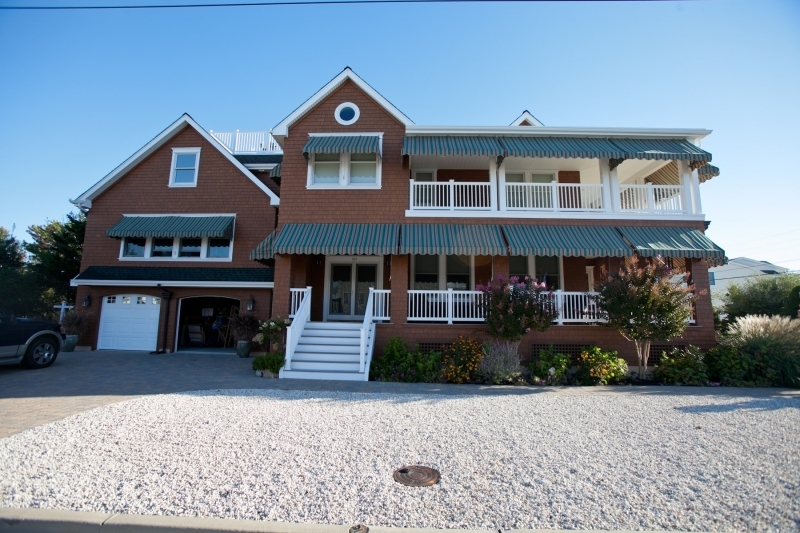 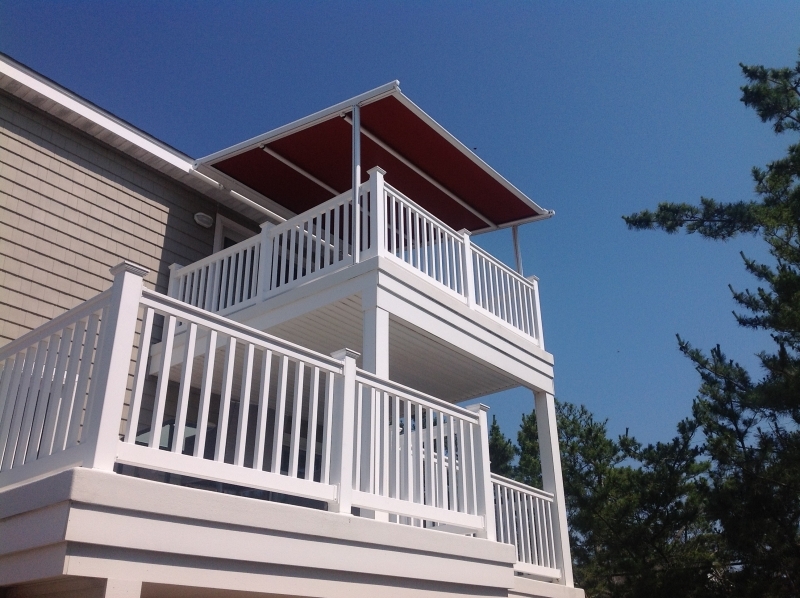 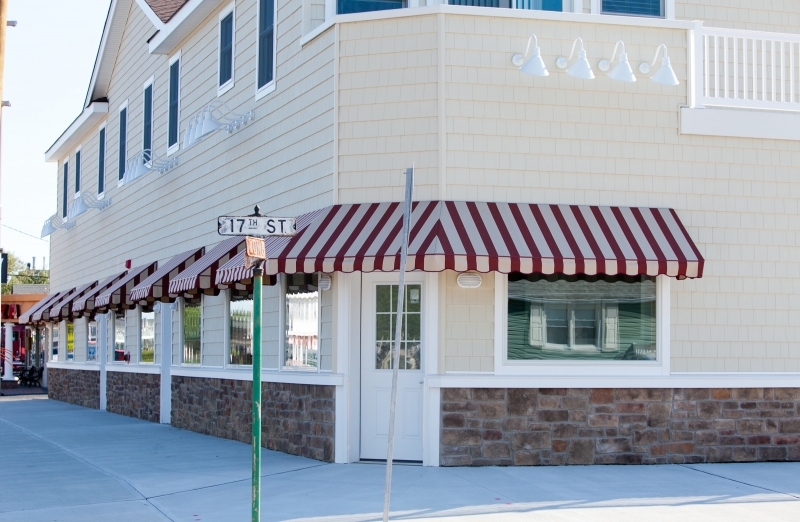 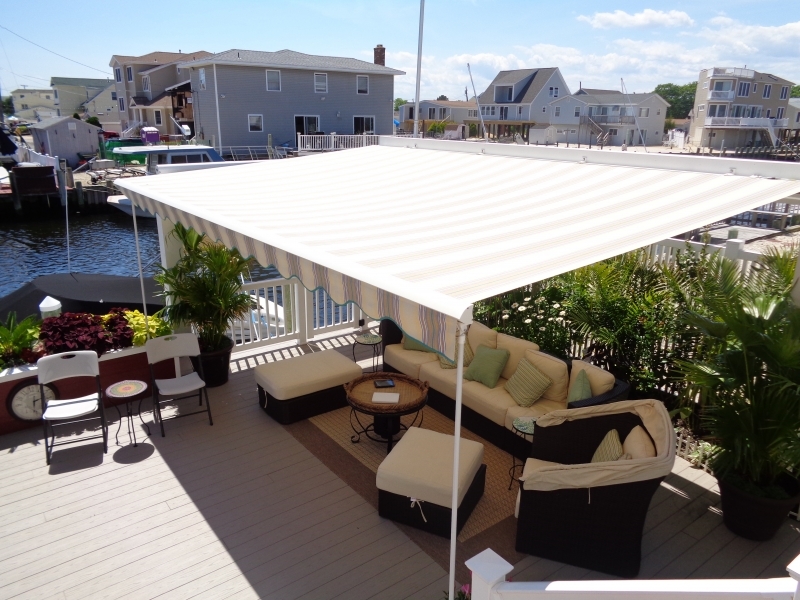 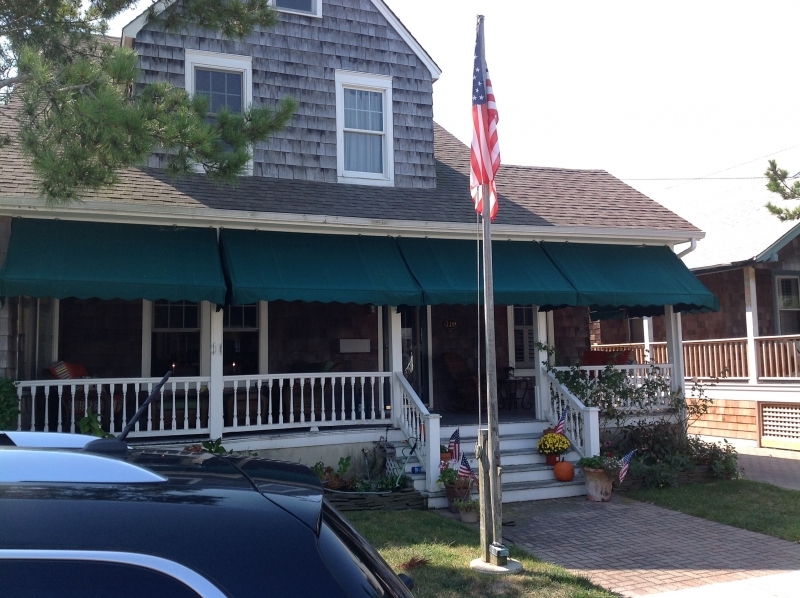 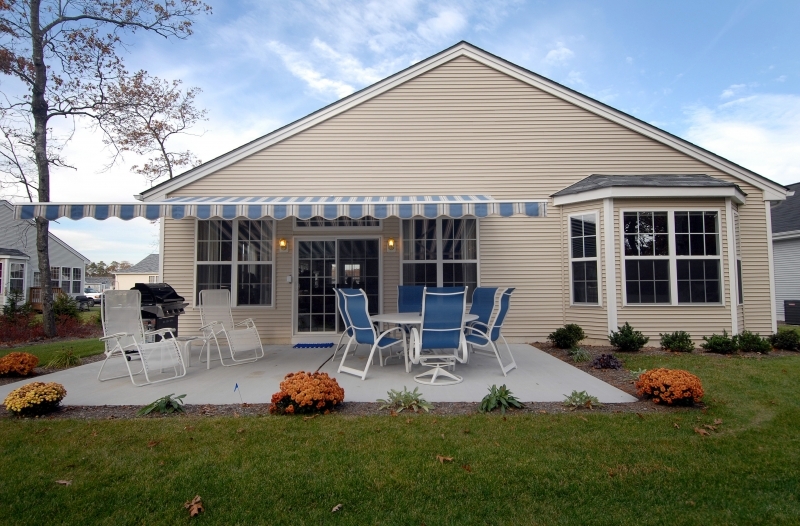 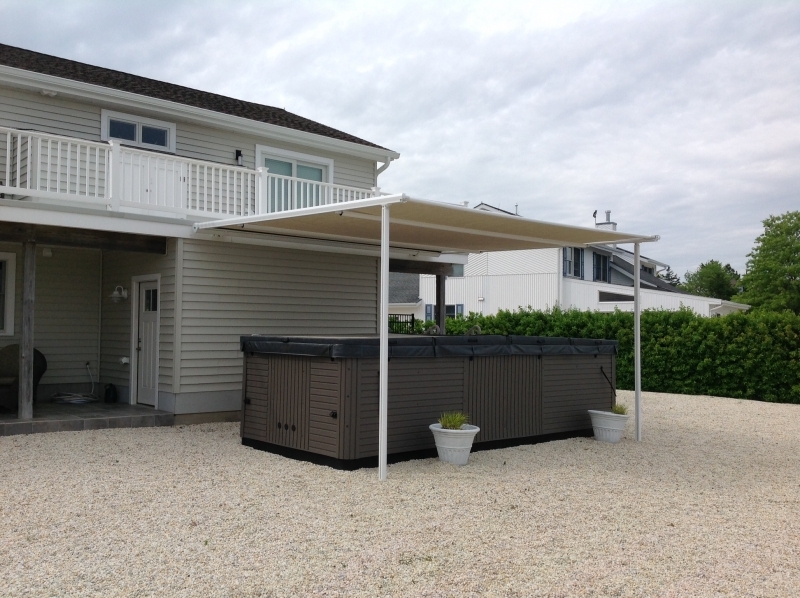 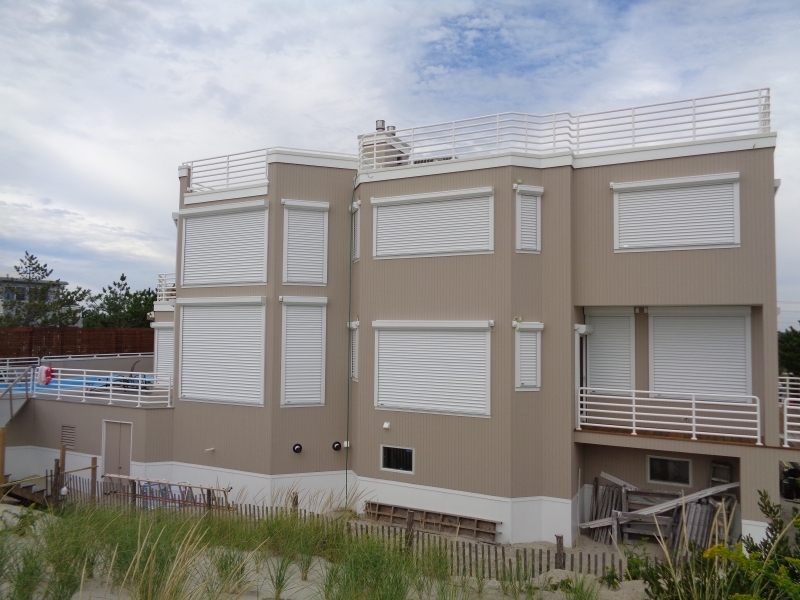 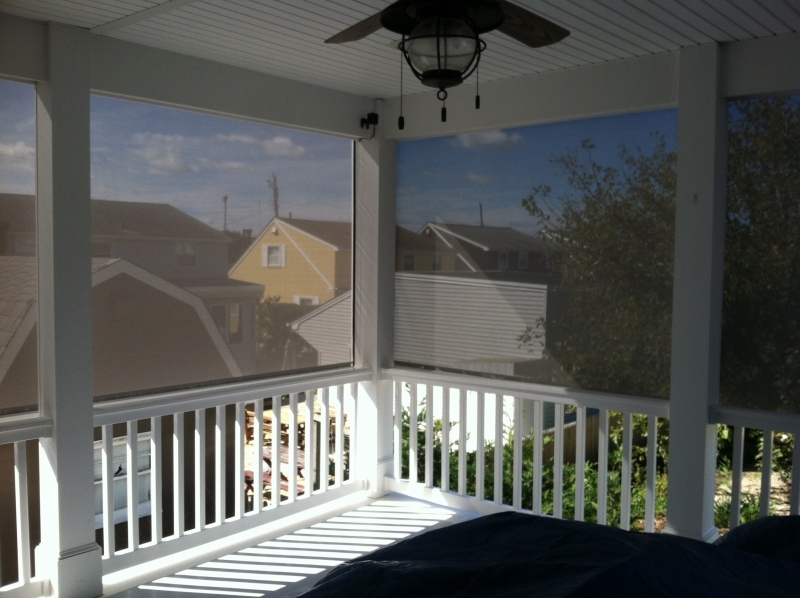 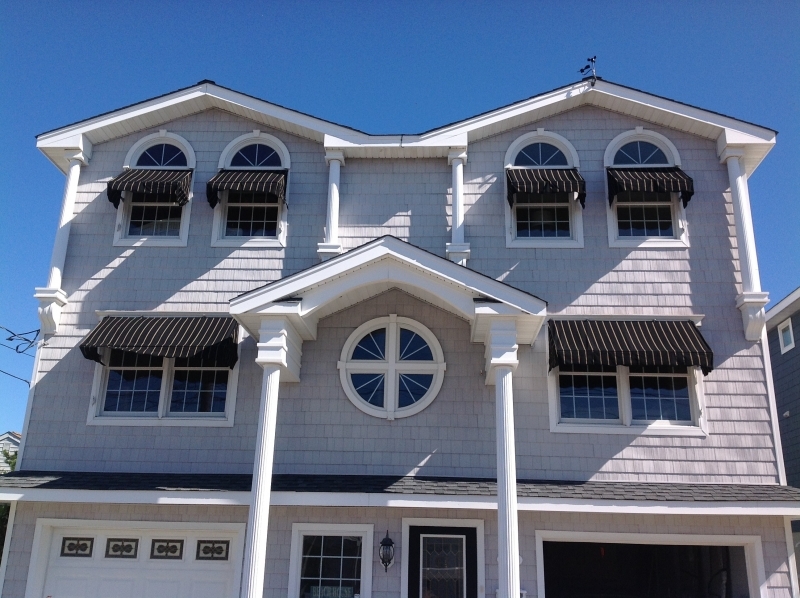 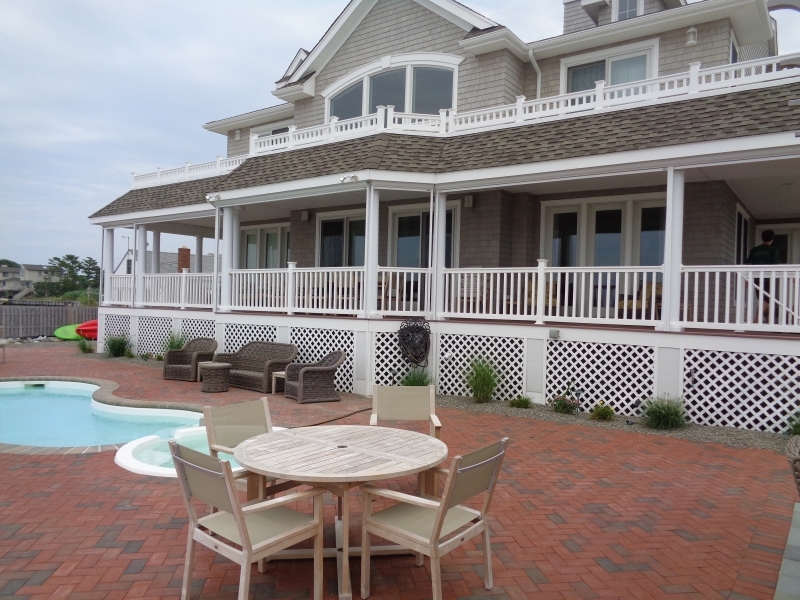 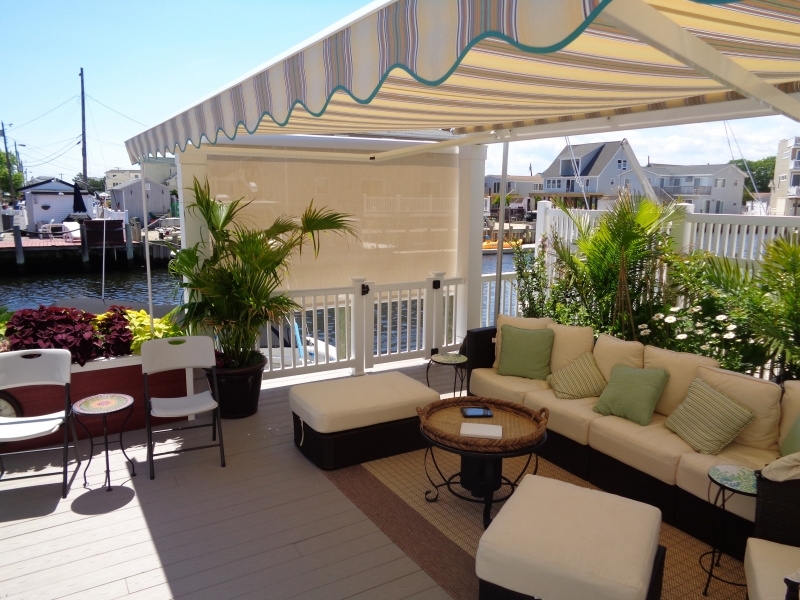 We are proud to be the awning repair expert of choice for homeowners and business owners throughout Manahawkin, NJ, and the surrounding areas.